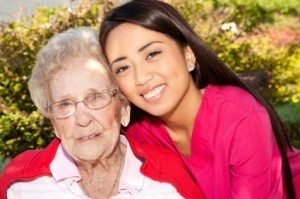 Are you a Certified Nurse’s Assistant (CNA), a Licensed Vocational Nurse (LVN), an In-Home Caregiver, a Home Health Aide (HHA) or someone offering Companion Care? Do you want an opportunity to work independently, decide who you want to work for, make you own schedule and earn more money? 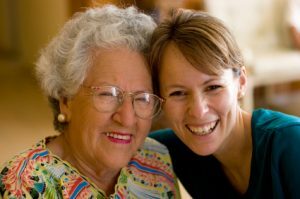 Then check out the BEST resource for people looking for caregivers in areas across the nation. We have over 1,000 immediate openings across the United States for caregivers in the cities listed below from $12 to $35 per hour. Click on a STATE listed below to see in what cities we are looking for caregivers. Then click on a city to create profile. When you have completed your profile, you will then be matched with Careseekers in your area. Make sure your email is set up to allow messages from @wellbeyondcare.com to be notified about potential job connections. If your city is not listed, please click here to create a caregiver account. We get job requests everywhere, and you will be notified when positions become available in your area. If your city is not listed, please click here to create a caregiver account. We get job requests everywhere, and you will be notified when positions become available in your area.